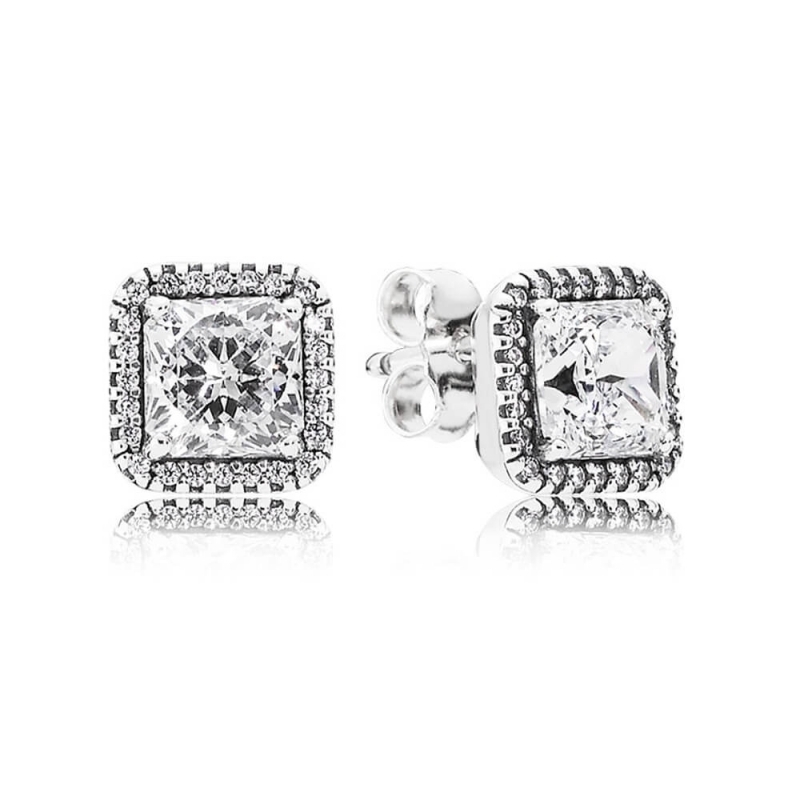 PANDORA Timeless Elegance Earrings 290591CZ. Unfortunately I have broken my leg and I'm unable to get out of the house for a few weeks.Your website is really fab, helped me to find a beautiful gift for my sisters birthday. Received the gift within a couple of days with no postage charge. Thank you for your excellent service.